The votes are in and Thumbs Up For Charity! has a winner. Throughout the month of April, Community Financial invited the community to vote online among five finalists to determine the Thumbs Up For Charity! prizewinners. 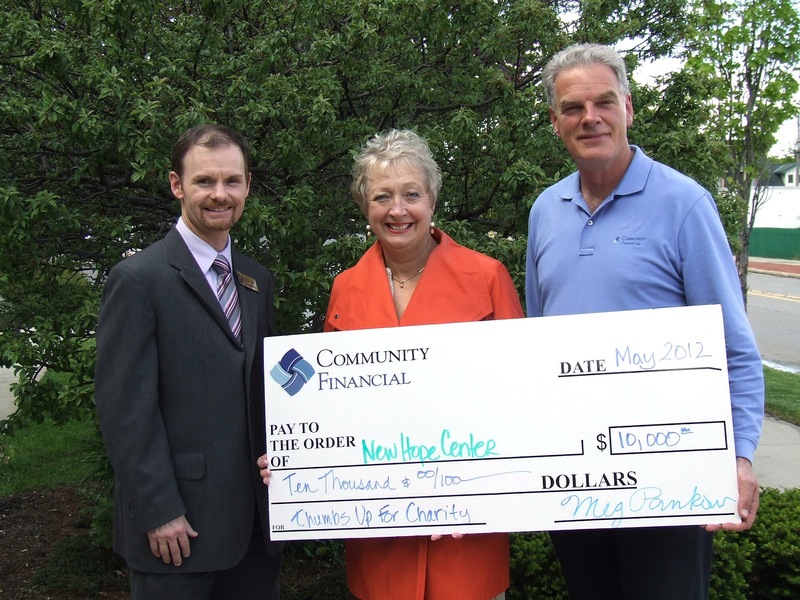 After the votes were tallied, New Hope Center for Grief Support in Northville, took the $10,000 grand prize. Clough added that New Hope Center will use the funds to be able to offer more services to those who are grieving. “It’s all to help grieving people in bigger and better way,” Clough said. The other finalists who also received donations were: Plymouth-Canton Community Schools’ WSDP Radio, The New 88.1 and the Friendship Shelter from Gaylord, which took home $5,000 prizes. Old Village School of Northville and Montmorency County Council on Aging from Montmorency County each received $2,500. 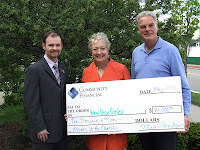 Stay tuned to Community Financial to hear more about its commitment to the community. You can also stay connected by “liking” Community Financial on Facebook at www.Facebook.com/CommunityFinancial or on Twitter at www.twitter.com/CFCreditUnion.